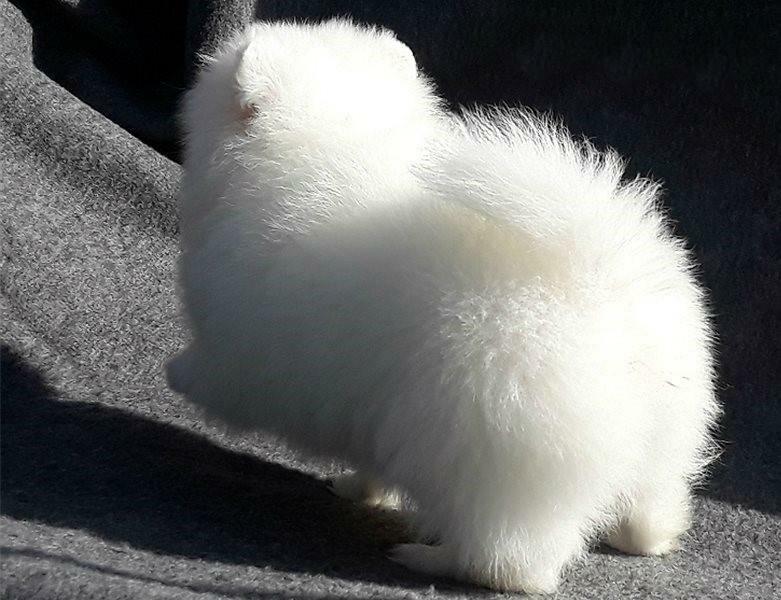 Glamorous Tiny purebred ice white ( not optical white) Pomeranian puppy female. Top quality. Very sweet BOO. 10 weeks old. 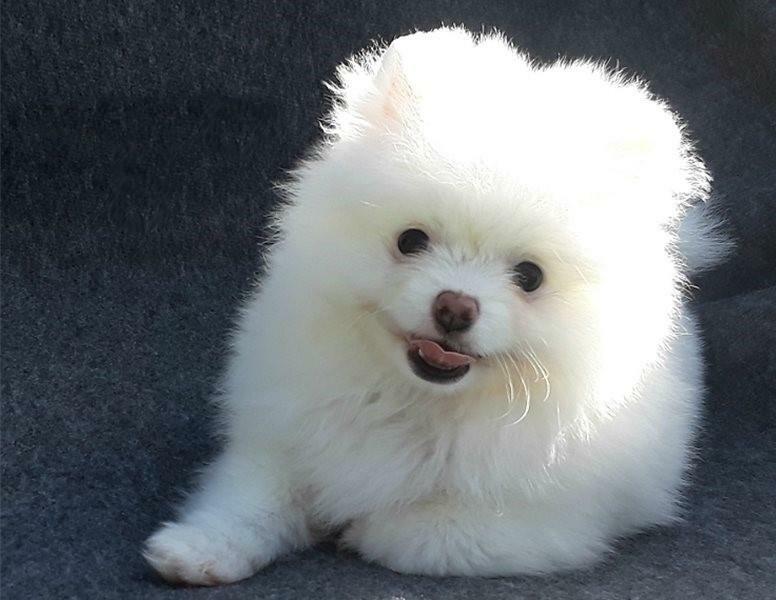 She has a healthy very thick white coat, square body, very short muzzle , small ears. Puppy is absolutely healthy and without defects. Both parents are white too, have Thai champion Ice White Blood Lines. Full deworming, full vaccinated ( 2 times of 8-way vaccines plus 2 times of Bordetella), registration papers. On the pictures is really puppy for sale ( we are not welcome to time wasters.!). PLEASE, RESELLERS AND BREADERS DO NOT BOTHER ME!! !